Interact behind the scenes of your favorite movies, TV shows and make your own hand casted 3-D mold of your hand as a souvenir! Work Hours Monday – Sunday, 10am-8pm. Please check our the website for hours before your visit. The Marvel 4-D Experience is a 15 minute adventure with all your favorite superheroes including Thor, Iron Man, and Captain America! Our themed rooms include: Spirit of Hollywood with Marylin Monroe, Elvis Presley, and Charlie Chaplin. Modern Classics includes Sylvester Stallone, John Travolta, and Patrick Swayze. Making Movies includes Steven Spielberg, Edward Scissorhands, Uma Thurman, and E.T. A-List Party includes Will Smith, Kylie Jenner, Zoe Saldana, Taylor Swift, and Rihanna. Country Western includes Clint Eastwood, Robert Redford, and John Wayne. Crime includes Anthony Hopkins, Robert De Niro, and Al Pacino. Pop Icons includes Whitney Houston, Michael Jackson, Madonna, and Selena Quintanilla. Action Heroes includes Bruce Willis, Arnold Schwarzenegger, and Bruce Lee. 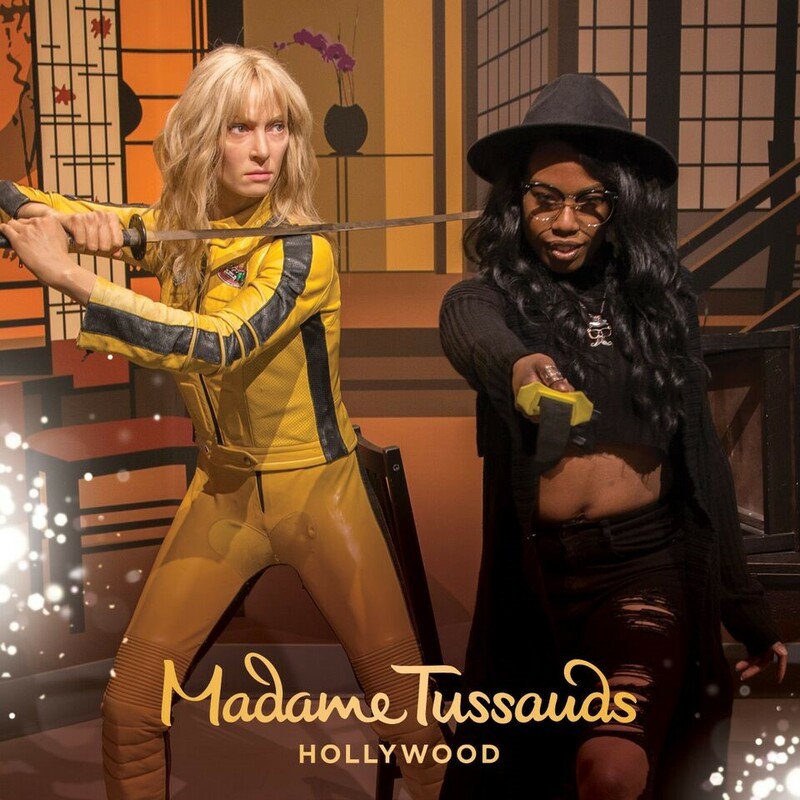 You’ll also get a behind the scenes close up of how it all began, and how Marie Tussaud sculpted figures in the French Court of Louis XVI – Test out your artistic knowledge by answering fun quizzes; you can make your own souvenir. 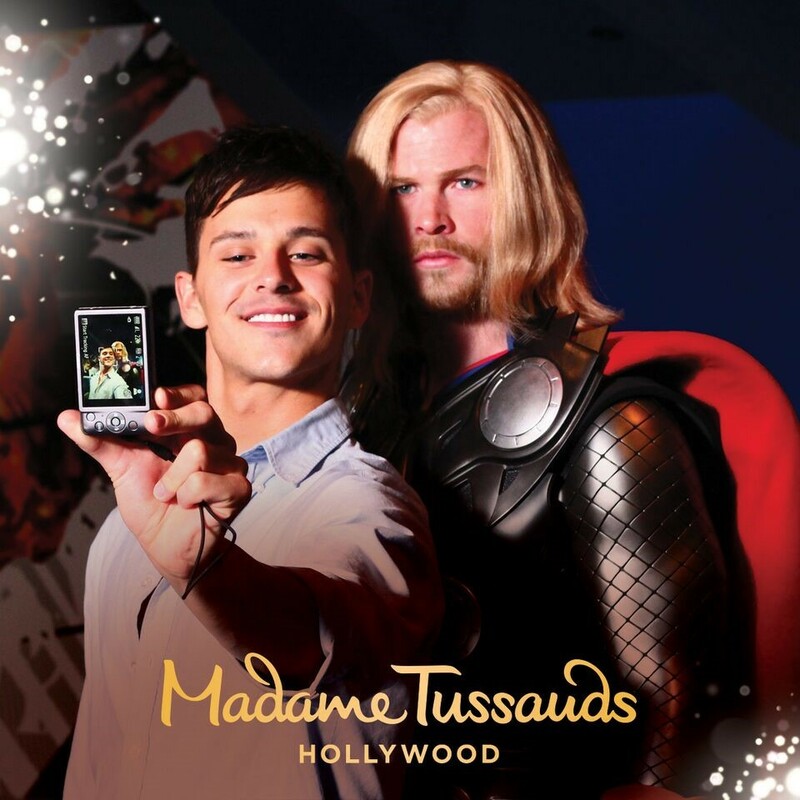 Parking is located at Madame Tussauds garage - Orange Drive with full service valet parking; rate is $15.00. Additional parking is available at Hollywood and Highland Center. Rates $1 every 15 minutes; $15 self park maximum. 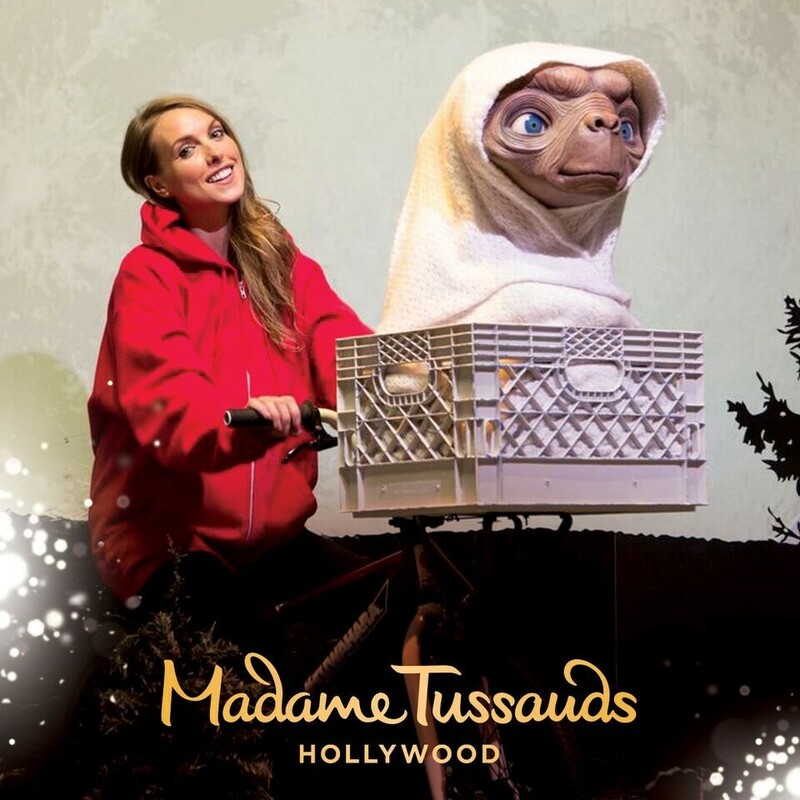 *$2.00 for first two hours - validation are available from participating businesses as well as the Visitor Information Center inside the Hollywood and Highland Center. If you’re taking public transportation you must visit this website for help. Have your phone fully charged, and have enough space in your camera – for all the pictures you’ll be taking. And wear comfortable shoes for the walking!